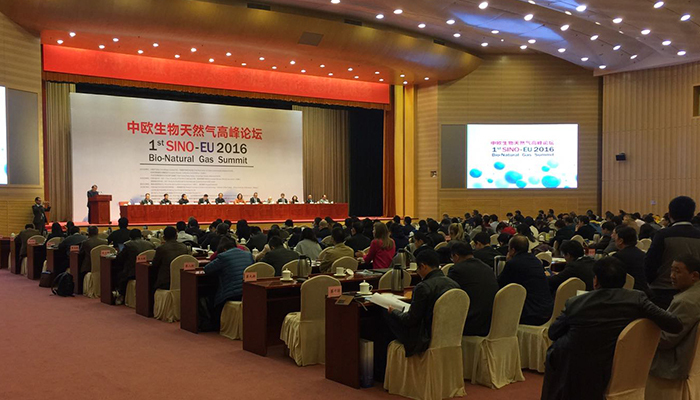 The European Biomass Conference and Exhibition is pleased to invite you to the First Sino-EU 2016 Bio-Natural Gas Summit, a unique event addressed to experts, researchers, public authorities, representatives from international organizations, industries, financial institutes and donors operating in the biogas sector. 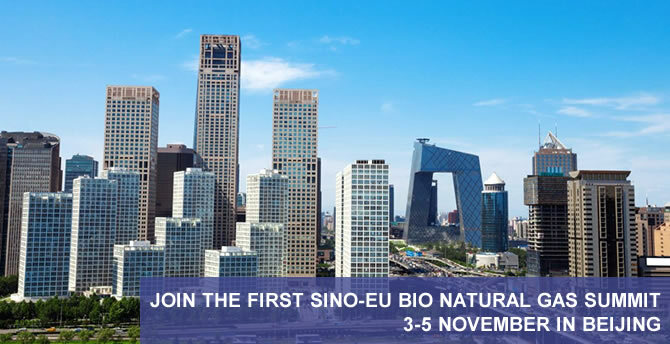 The 3 day-programme of the 1st Sino-EU BNG Summit will present the latest trends and results on the industry development and policy interpretation of Bio-Natural Gas/Biogas in China and Europe. 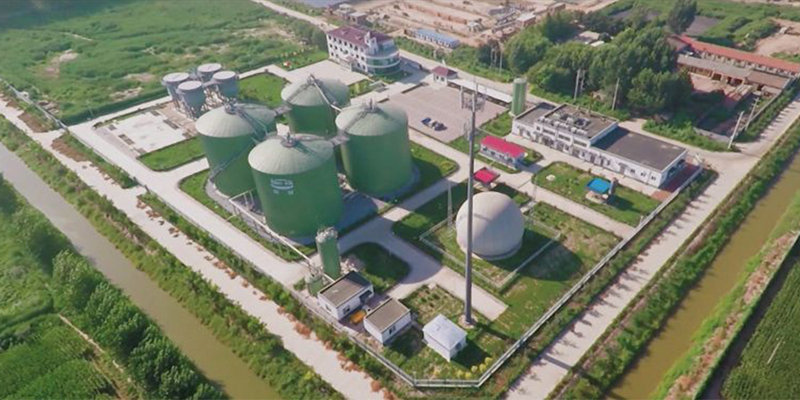 The event will also feature a Technology and a Financial and Industrial Forum, and on the last day an onsite-tour to Yufengjingan biogas plant. Cheers. Loads of forum posts! The time to read or pay a visit to the content material or websites we’ve linked to below. 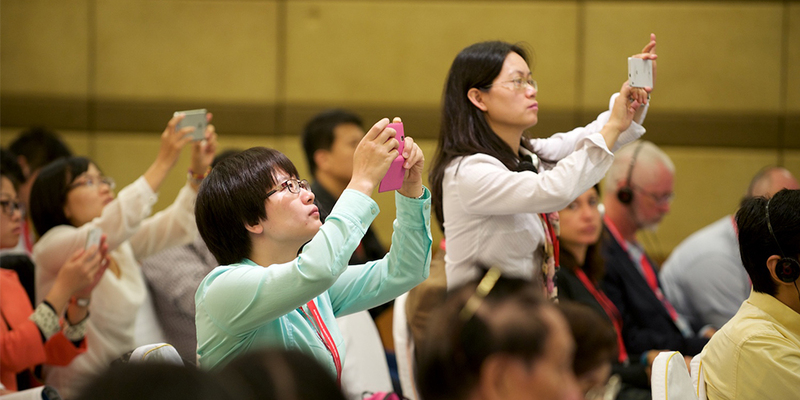 Incredible tons of valuable tips! Whoa a lot of very good knowledge! Thank you. Plenty of tips.